TED Premier 1000 Gift bags! 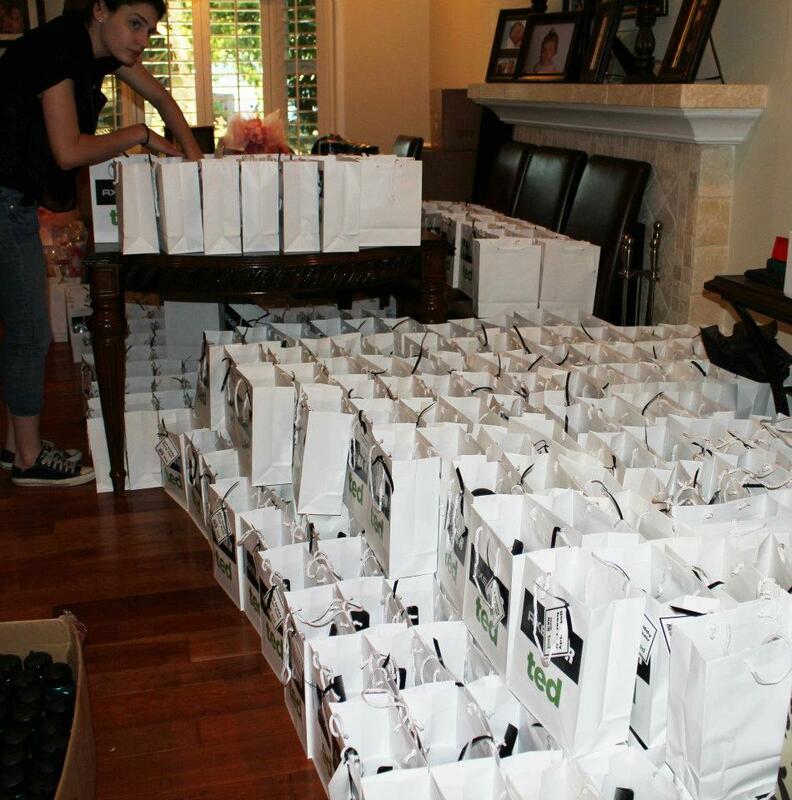 1000 gift bags for the TED premiere. WHEW!